Few things are more refreshing than a nice cold margarita on a hot day, but when you can’t drink your margarita, why not eat it? 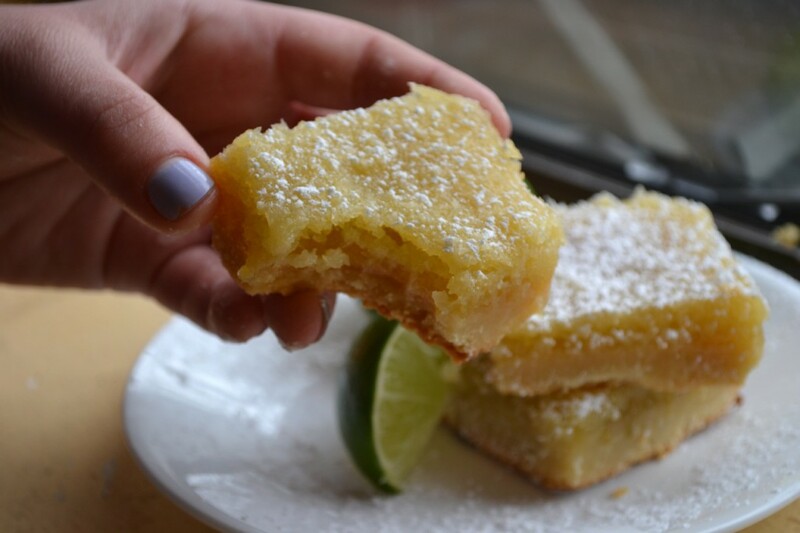 These margarita bars offer a surprisingly tart and exciting lime flavor as well as a healthy dose of coconut, all atop a flaky pastry crust. Dust the final product with a little powdered sugar and enjoy a true springtime dessert. 1. Preheat oven to 350°F. Line an les casinos en ligne 8×8 inch pan with parchment paper and set aside. 2. 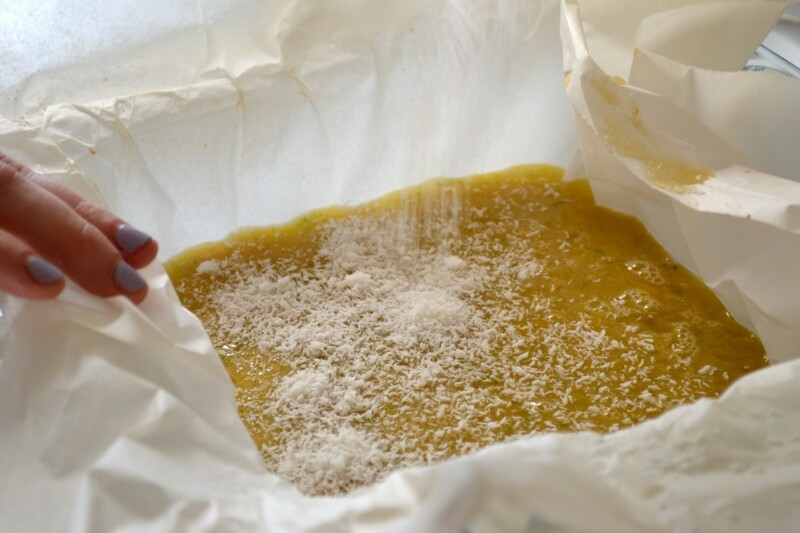 In a medium-sized bowl, combine flour, powdered sugar and butter. 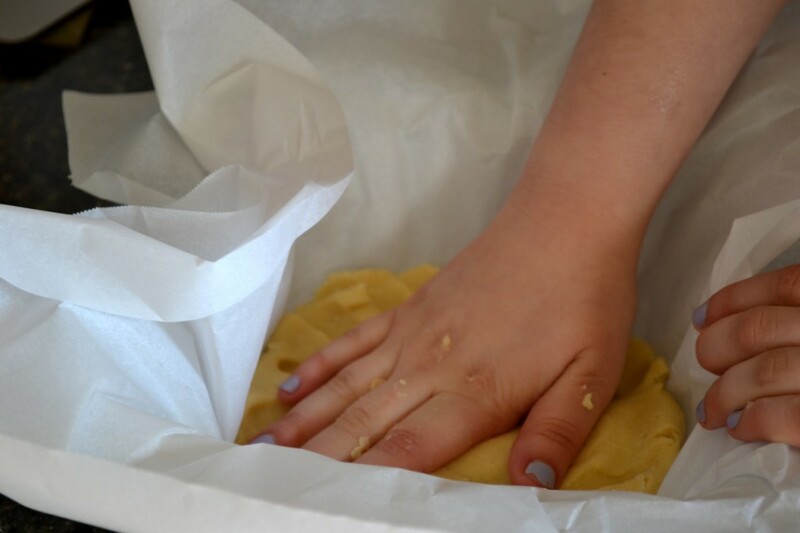 Use hands to mix ingredients together and form a dough. 3. Press the dough into an even layer at the bottom of the lined pan. 4. Bake for 20 minutes, or until slightly golden brown. 5. While crust is baking, combine remaining ingredients in another medium-sized bowl. 6. When the crust is finished baking, pour liquid mix onto hot crust. 7. Sprinkle shredded coconut on top. 8. Place pan back in the oven for about 20-25 minutes, or until the center is set. 9. Once cool, dust with powdered sugar and enjoy!